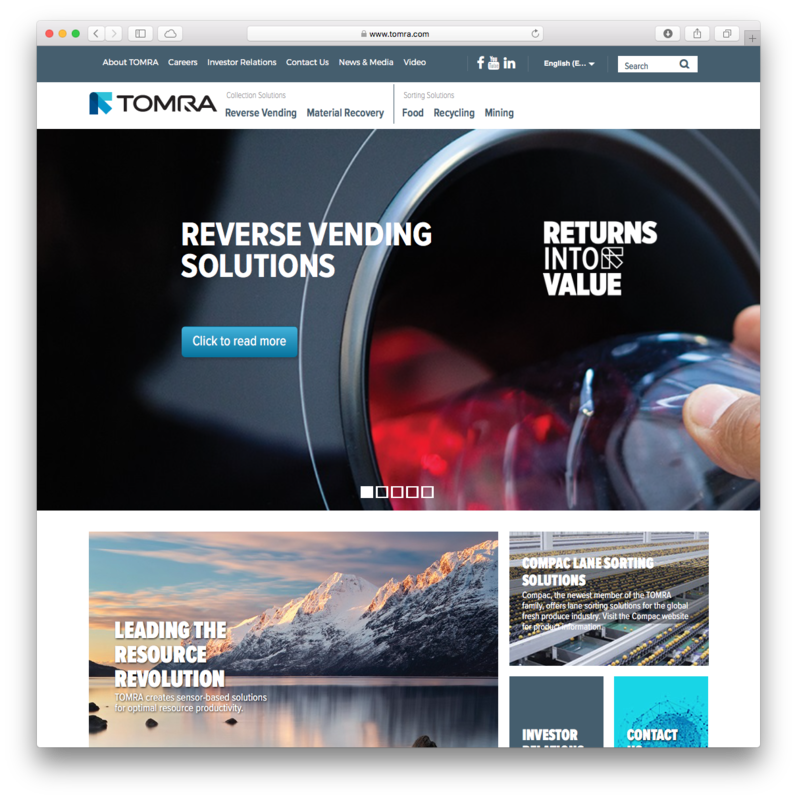 Tomra AS is a Norwegian based B2B provider of reverse vending solutions and materials sorting systems, which are sold worldwide. 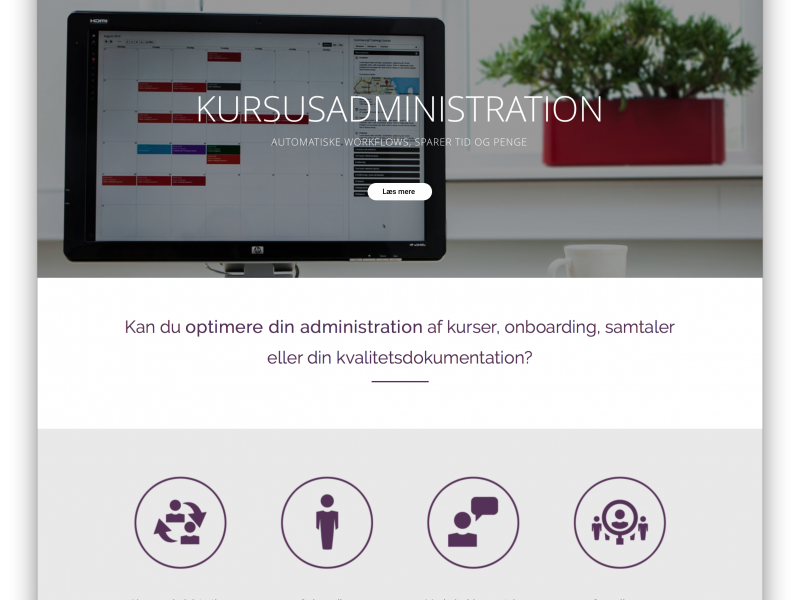 Their corporate website is a Sitecore based solution, developed by the partner ItumX and hosted in the ItumX’s hosting facility in Norway. 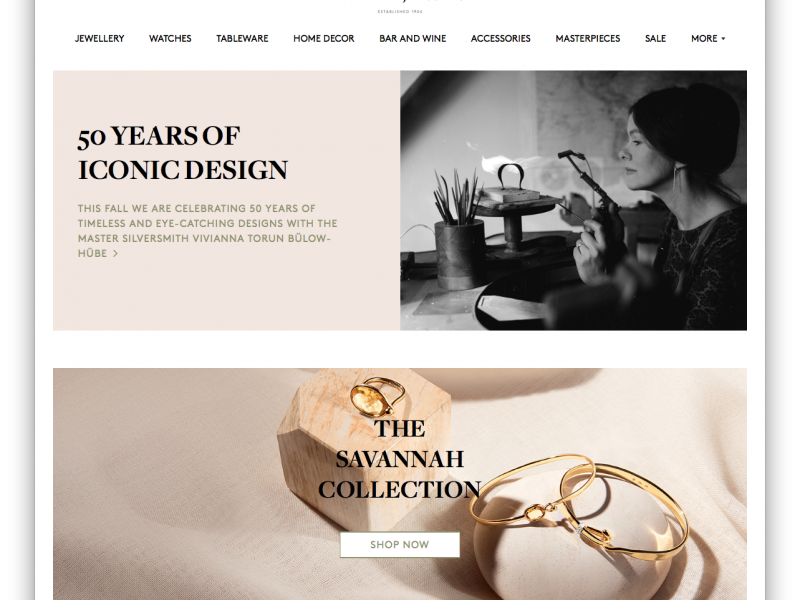 Unfortunately, website visitors from Asia would experiencing the website load times as slow, which does not convey the visitor experience a B2B vendor such as Tomra needs to provide. 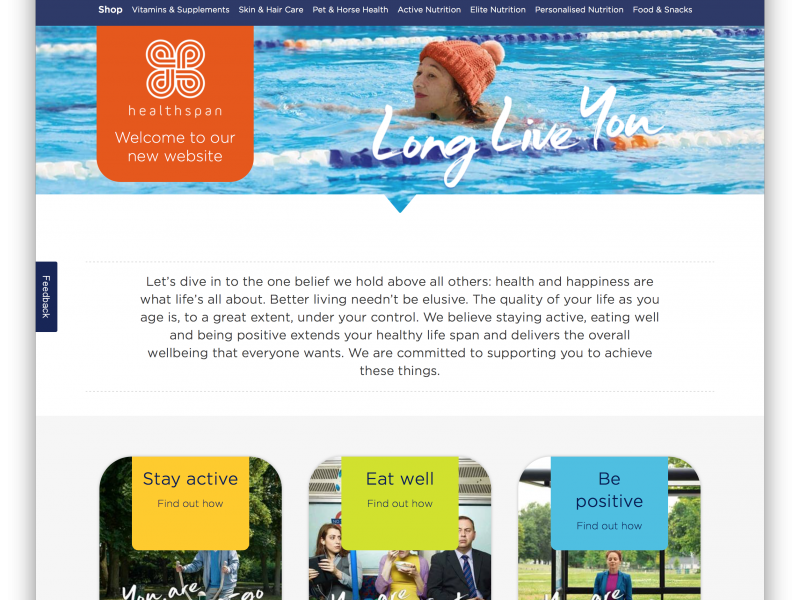 To provide faster page response for Asian visitors, it was decided to place a Sitecore Content Delivery node on Azure in the Hong Kong region. This node was set up on Azure Platform-as-a-Service (PaaS) infrastructure, to minimise the management burden and increase availability. The Sitecore installation was deployed as an Azure Webapp, with SQL Database service and Azure Search service, combined delivering availability higher than 99,95%. The Hong Kong located content delivery node was also integrated via VPN to the xDB instance placed on a private network on-premise in Norway. 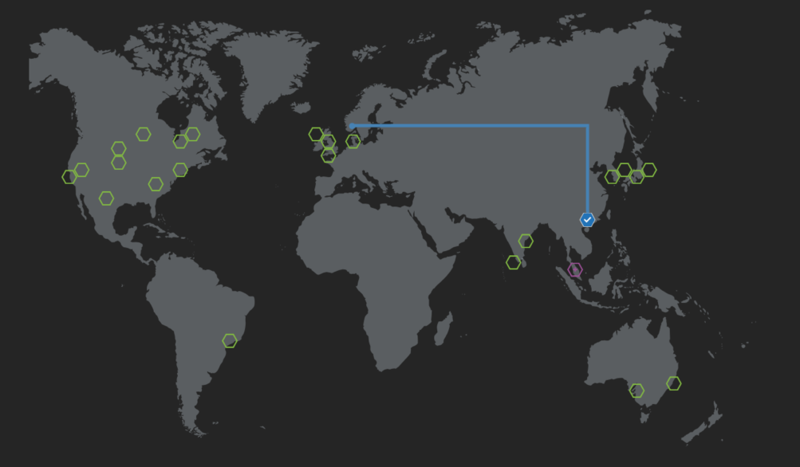 In front the Azure Traffic Manager global load balancing service was set up to distribute traffic to the Norway or Hong Kong nodes depending on availability as well as performance, where visitors are sent to the fastest responding node, no matter where in the world they are browsing from. The solution was then instrumented with deep telemetry using Azure Application Insights, for proactively floating any production issues as they occur. Using Azure PaaS services, enables the the application owner to entirely focus on their application as the infrastructure is entirely managed by Microsoft. Availability is high through automated behind-the-scene load balancing, and all management such as patching and security is maintained by Microsoft as part of the platform offering. This provides an environment, where the whole infrastructure is configured through templates, also known as “Infrastructure-as-Code”. 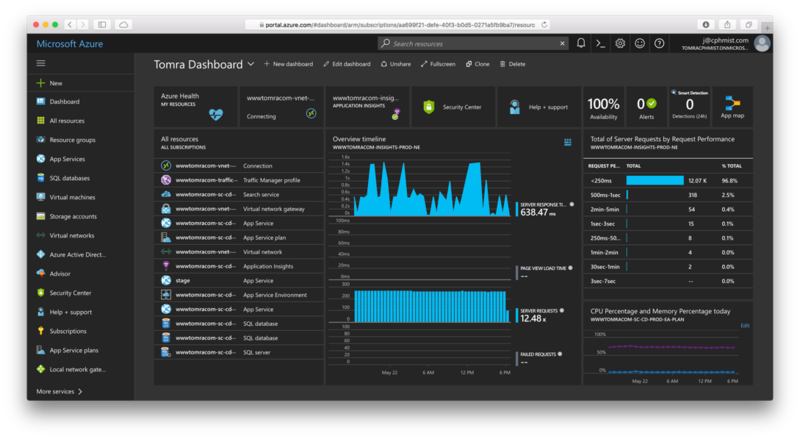 With Azure PaaS, the solution is proactively managed. Any ongoing issue, performancewise, or failures, the details are surfaced directly to the operations and development teams, which can fix and mitigate before a significant number of users are experiencing any problem. This is effectively reversing the traditional flow, where issues are reported from the field to the digital agency, who then requests log details from the hosting partner, and only at this point gets to work on solving. In addition, Tomra is now set up to deploy content delivery nodes to service additional continents with very little effort. This can be taken advantage of seasonally or on a permanent basis depending on business needs. At the application level, the degree of instrumentation and monitoring on the solution is providing the implementation partner, ItumX, with valuable insights which enables them to service their customer proactively.